EXCLUSIVE SOUND PACK CREATED FROM SOME OF MY BIGGEST PROJECTS! 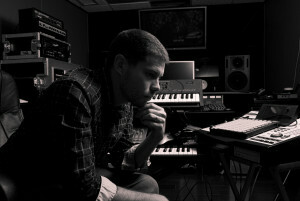 Grammy award Nominee Producer, ill Factor is proud to present his debut sample pack. In this pack, ill Factor brings his Urban/POP production experience from working on projects such as; Justin Timberlake, Kelly Rowland, Matis Yahu, Sean Kingston, Jessie J, Kevin Rudolf, and thats just to name a few. This 368MB Pack includes 13 construction kits, ranging from tempos of 87, to 140 BPMS. All kits are broken down to one hits as well as 4-8 bar loops for ease of use in any of your production. Record at 24bit 441khz, this has everything you need to get you inspired.